Utila is a small beautiful island located approximately 18 miles (29 km) from the Honduras mainland port of La Ceiba. It counts as one of the safest places for the travelers come across the world. But the same we cannot say about mainland Honduras there crime rate is a bit higher than Utila, most of them are drugs smuggling related. 1. Utila Nightlife and Drinking: Utila is famous for its restaurants and bars most of them are offering unlimited drinks at very low cost, But if you are outside traveler, it is better for you to don't get drunk too much and get romantic with a local etc. 2. 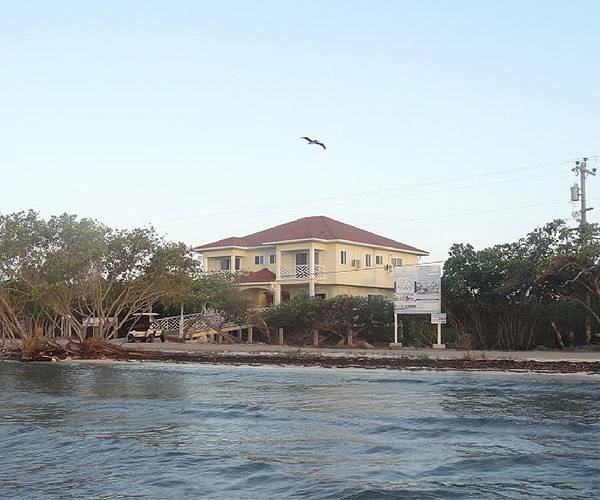 Keep the Doors and Windows Close: If you are having a vacation in Utila you can choose the vacation rental villa or Hotel to live there, both might be more suitable for you, The only thing you need to care, check all the doors and windows should properly lock, Whenever you leave for the day. 3. Keep Visa and Passport, with you: If you are travelers from outside Honduras, It is good to keep your valid visa and passport with you it will help to avoid any inconvenience. If you are a citizen of the US or Canada, you don’t need the visa to visit Utila. 4. Avoid to Keep Precious Belonging: If you are having a vacation in Utila, Honduras you should avoid keeping precious belonging, ornaments and much cash with you, especially at the night time. 5. Avoid Diving During Storm and Rain: No doubt Utila is one of the best diving place in the world, There you will find best diving condition throughout the year, but I suggest you to avoid it during the rain time(October to December) and storm because underwater visibility is much more affected by rain. 6. 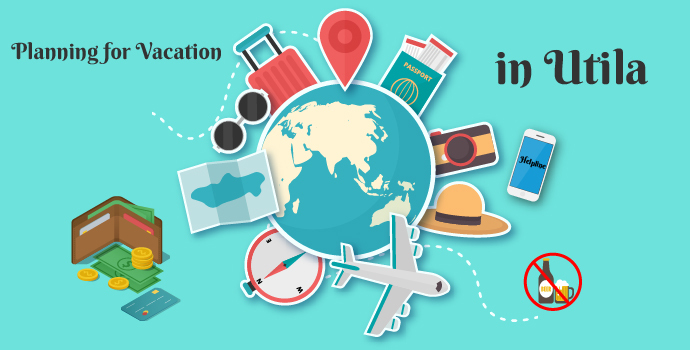 Enroll in STEP (Smart Traveler Enrollment Program): It is a program to receive security related messages and helps to find out your location in an emergency situation. 7. Always Keep Emergency Contact Numbers: Keep some emergency helpline numbers on your contact list, So you will call them in a trouble situation from anywhere in the Honduras. If you are from the United States, can call on 1-888-407-4747 toll-free, and call 1-202-501-4444 for Canada. Honduras Vacation Rental Villa Vs Hotel - What Best to Choose?